← Part 6: Working with Mark (Year 10) to Be a Better Writer (BABW): Preparing Mark for his Year 11-VCE (Victoria-Australia) Philosophy Exam. 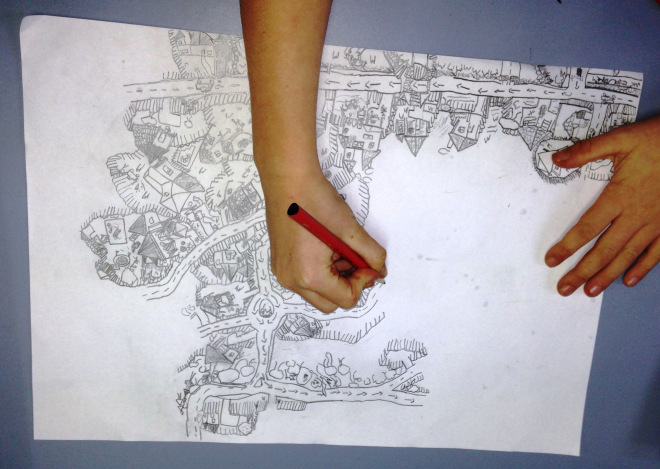 IB-PYP: Maps – Gathering prior knowledge: Show me the way to your home from school. What did I learn? I should have known more about this student! We’re learning about maps so I asked my students to show their way home from school. They could choose how they would show their journey. 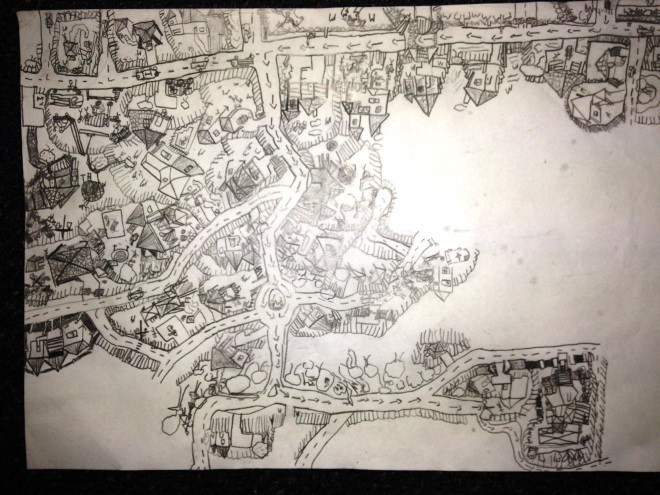 One of my students started drawing…. What did I learn? I know that how we ask children to show what they know is incredibly important and when gathering prior knowledge we can’t assume what a child knows. 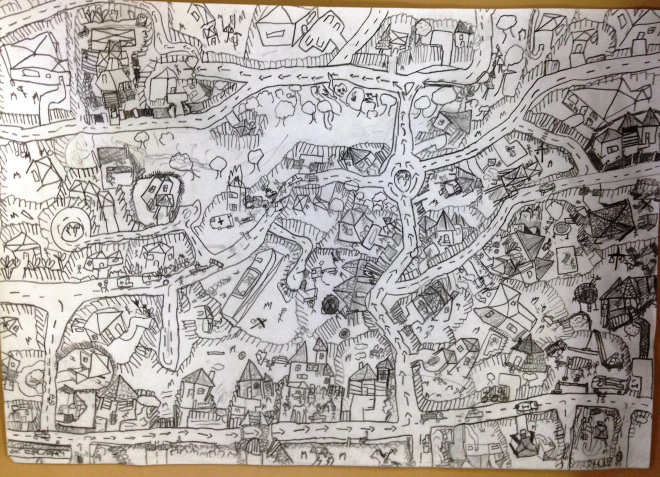 One of my very quiet 7 year old students started drawing their map. Can I find the way to my student’s home? YES How did this student know what they know? Would I have discovered what I now know about this student and their thinking if I’d presented my initial question a different way? QUESTIONS!